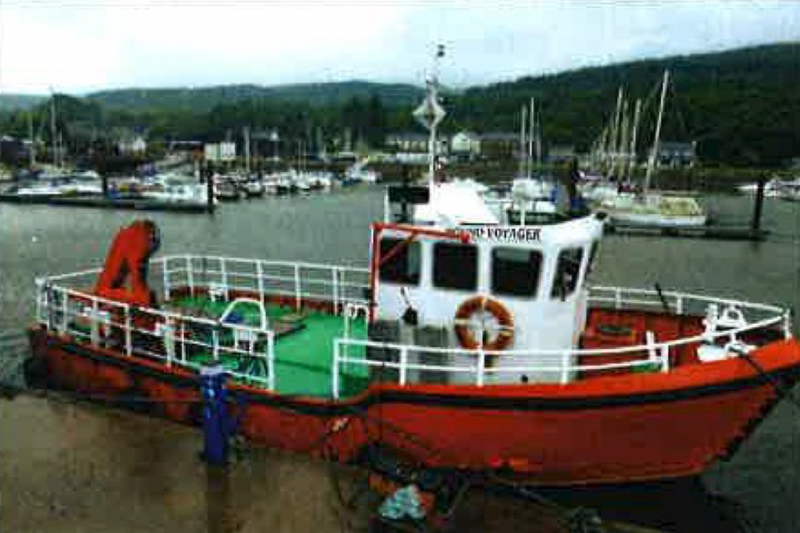 With reference to NTM 53/17, mariners are advised that contractors Raynesway Construction Ltd will have ‘MV Hound Voyager’ workboat onsite to install a fender as part of the works to construct the Colintraive temporary slipway. Weather permitting works have been programmed week of 23/10 expected to be carried out on 26th – 27th October 2017. Mariners navigating near to Colintraive Ferry Terminal are advised to maintain a look-out for the workboat, maintain a safe distance and pass at minimum speed to reduce vessel wash.